My mother-in-law, Diane, aka the Project QUILTING Challenger – celebrated her 60th Birthday today! Here’s a picture of her with her three Granddaughters (aka, my kiddo’s). 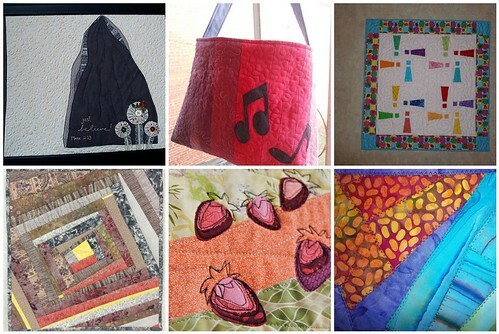 I am starting my closer looks at the 28 quilts that were created for the 2nd Project QUILTING Challenge – Making Music. I hope you enjoy reading more about each of these amazing pieces! I tried to make notes if a person wants a more critical critique done on their piece – just click on the link I add to make your comments about them on their flickr photo page. Thanks! "We will overcome by the blood of the Lamb and the word of our testimony. Everyone overcome." How awesome is that???? So I added the flowers and birdie on the right hand side of the mountain to remind myself that the beauty is reachable...the dream is there, once that mountain is cast into the sea. All I have to do is ask and believe!! 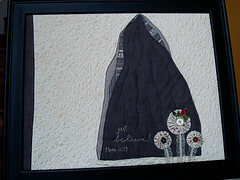 I used raw edge appliqué and "mountainous" quilting on the mountain. Then I did swirly meandering on the background. I used Sweetwater fabrics from their line Hometown. The little bird on the flower is from Anthropologie. (so fun!!). I framed the quilt by securing it to foam core board and putting in a glass-less frame. This quilt is 16"x20" and made in Texas!! The song I chose for this project is "The Music Never Stopped." Written by John Barlow and Bob Weir of the Grateful Dead. One of my favorite Bobby songs! This is a Reversible Quilted Tote. 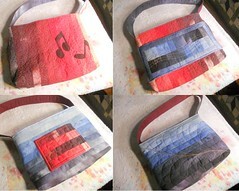 I used my gradated hand-dyed fabrics for this tote and quilted it with my new machine using variegated metallic thread. I am in Milton, WV and the size is 12" x 10" x 2" approximately not including strap. The idea to use a song title for inspiration nearly had my head spinning – so many possibilities! After considering many songs, I decided I just had to pick one and go with it. I picked the song “Shout!” -- an oldie but goodie done by various artists and used in the movie “Animal House”. To me, it’s a song of fun and high energy. I designed a block with an exclamation point to represent shouting, and used mostly bright, fun fabrics. 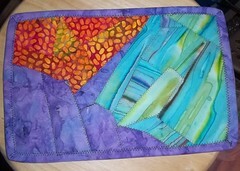 I quilted it with a variegated thread in bright colors. It’s a small quilt, which is what I usually make whenever I use a new block. Doing this gives me a chance to evaluate how well I like the block. I had fun making this quilt using fabrics from my stash. I chose the colors based on the ladybug print in the border. In hindsight, I think a border with a more random print would have been a better choice. 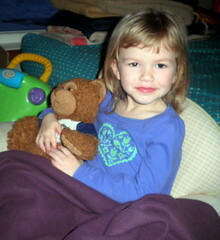 I plan to donate this quilt to a group that provides quilts for babies born prematurely. I created this quilt in Washington, Il and it is called A Hazy Shade of Winter. My quilt measures 13X13. There were no song titles humming through my brain, so I went to my iTunes and started looking at the song titles. When I saw A Hazy Shade of Winter, I knew I had my inspiration. If you go to this link, www.youtube.com/watch?v=wSd4QJBEMvk you will see the video and hear A Hazy Shade of Winter by Simon and Garfunkel that fueled my inspiration. I went to my stash and found that my fabrics were not hazy enough but then I thought, what about the ‘wrong side’. Perfect, just the hazy shades I was looking for. The lyrics in the song repeatedly mention going round and round and that gave me the idea of a pattern that goes round and round. This was fun, I am looking forward to the next challenge. This is the first quilt challenge I have entered. 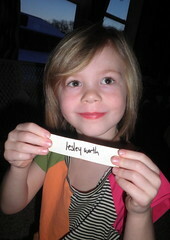 My daughter encouraged me to enter as she is also entering. I had a few other ideas rolling around, but when I asked my husband for a good "visual" song title, this was his first idea...brilliant! I got started that night and loved every minute of it. I listened to the song at least six times through while working on this. It's mostly improvisational. I just cut some rolling hills and arranged them right onto the batting and quilted them together. 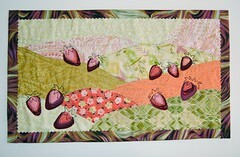 Then I stitched on the strawberries in a deliberatively sketchy way. I had just enough of that perfectly psychedelic binding fabric to do a single layer, so it is a fused binding cut with a wavy rotary cutter, because that's all I had! 10.5" x 18" I made a challenge to myself that no side could be more than 20" this time, because last time I started too big! Then I had to trim the sides a little because that's all the binding fabric I had! But I only used scraps and I'm proud of it! When I first read the challenge for this week the first song that popped into my head was Caroline (by Old Crow Medicine Show) and I couldn't get it out of my head. So this song has special meaning... it is a song that always takes me to the river when I hear it. Every time we paddle we play this song at the put it so clearly my quilt would be based on the river in some fashion. And the phrase in the chorus "heartbroken hard times... never got us down" really has a strong meaning right now since I am currently unable to paddle due to an injury. I dug through my stash and came across some amazing batiks. Perfect colors for my modern abstract mini quilt. of the river, the mountain and the sky. To get more specific, that "mountain" is dimple rock on the Lower Yough which I have had a love/hate relationship with for the last few years. Each section is pieced with sections of the batik, sewn individually onto interfacing . It really shows off all the different colors that are in the fabrics. I did this free form and it measures 11.5" x 7.5". I’m really happy that by the end of this week we’ll all have six blocks already made for our fun quilt! After this weeks posts we’ll be on our regular schedule of two blocks every other week (opposite weeks of Project QUITLING). 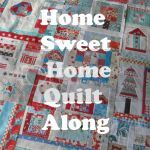 With that it’s time for Block 5 of the Home Sweet Home Quilt Along. Before we get to it though, I want to share with you a little about the designer, Terry Aske. What is your crafting style? I love working with fabric, especially bright, intense, complex colors. I like to explore various techniques, color combinations and subject matter. How did you get started creating? My earliest creative memory is from kindergarten, making a mosaic from seeds and beans. I’ve dabbled in many creative activities, including beading, drawing, painting, knitting and sewing. 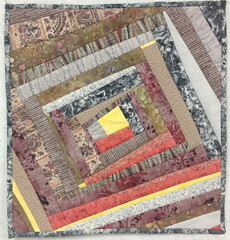 I discovered quilting in 1998, and the design and construction of fabric-based art has become my passion. 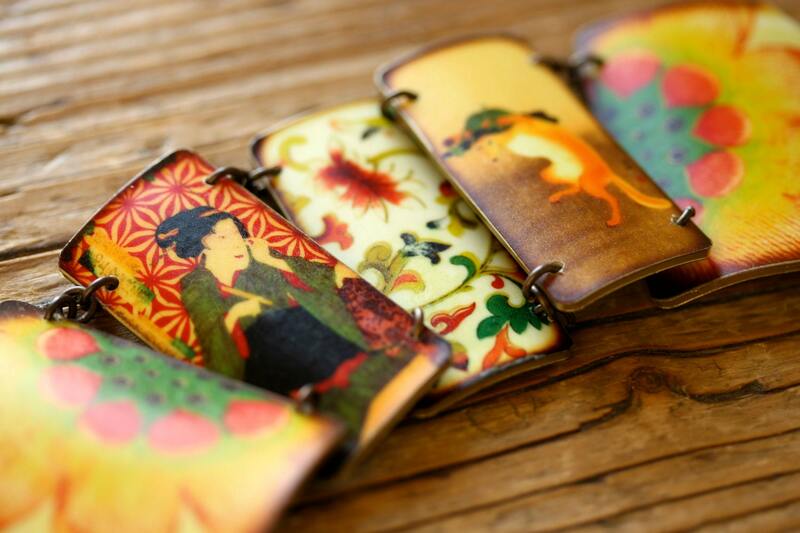 Do you have a favorite piece? Why is it your favorite? Explosion of Color was my first large non-traditional pieced art quilt. 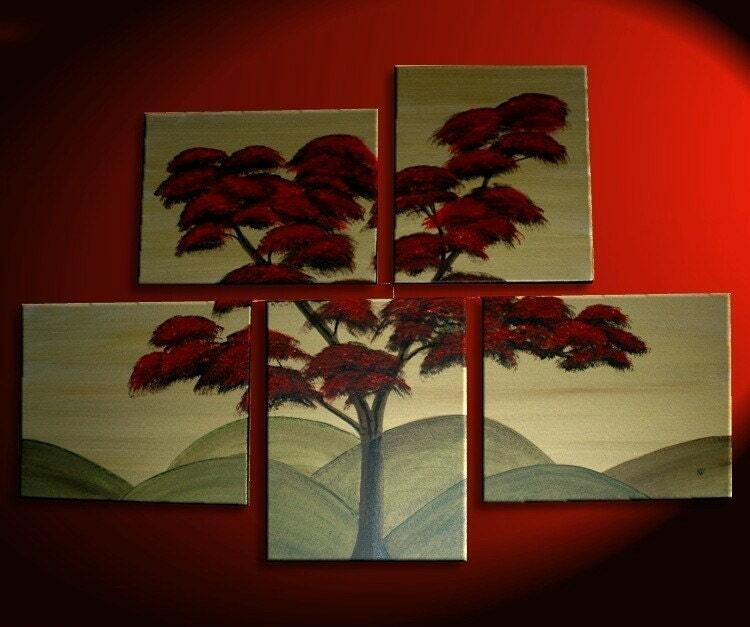 It reflects my love of nature themes and bright colors. I created an original design of Japanese maple leaves, using artistic license to combine various colors that in nature would be found on several different varieties of Japanese Maple. Which part of the creating process does you like the most? Designing my art quilts, and selecting fabrics. 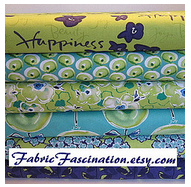 When I am working on a quilt, I love searching through my stash to find the 'perfect' fabrics. Often, when I'm selecting the fabrics, the colors change dramatically from what I envisioned in the design phase. Which part of the creating process do you dislike the most? The finishing. By the time I get to the binding, sleeve and label, I'm getting bored with the piece, and just want to start a new one. I force myself to finish one before starting the next. 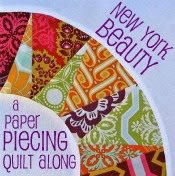 Favorite Crafty Blog: http://www.thequiltingedge.com/ <- I often refer to her quilt-as-you-go tutorials, and I love her work. And I’m not going to make you wait any longer – our next block is here! 1. The PDF file includes the Master Pattern, and all template pieces at full size, and have been reversed for use with fusible appliqué. The Master Pattern shows the placement of the pattern pieces. If you would like a full-size Master Pattern, enlarge the pattern 150%. 2. Prepare a background square a little larger than 12.5" x 12.5". For the sky piece, cut a square 13" by about 10", for the grass, cut two strips each about 13" by 2.5". I pieced my background, but you could appliqué by applying a narrow strip of fusible web to the top edge of each grass piece. I made my background about 13" x 13", and trimmed it down to 12.5" x 12.5" after fusing and sewing the pattern pieces. 3. Print the template pieces from the PDF file, and trace them on the paper side of your favorite lightweight fusible web. I use Lite Steam-A-Seam, but there are many fusible webs on the market. 4. Select your fabrics, ensuring there is enough difference in the value (lightness or darkness) of the fabrics, so that the trees stand out from the background. 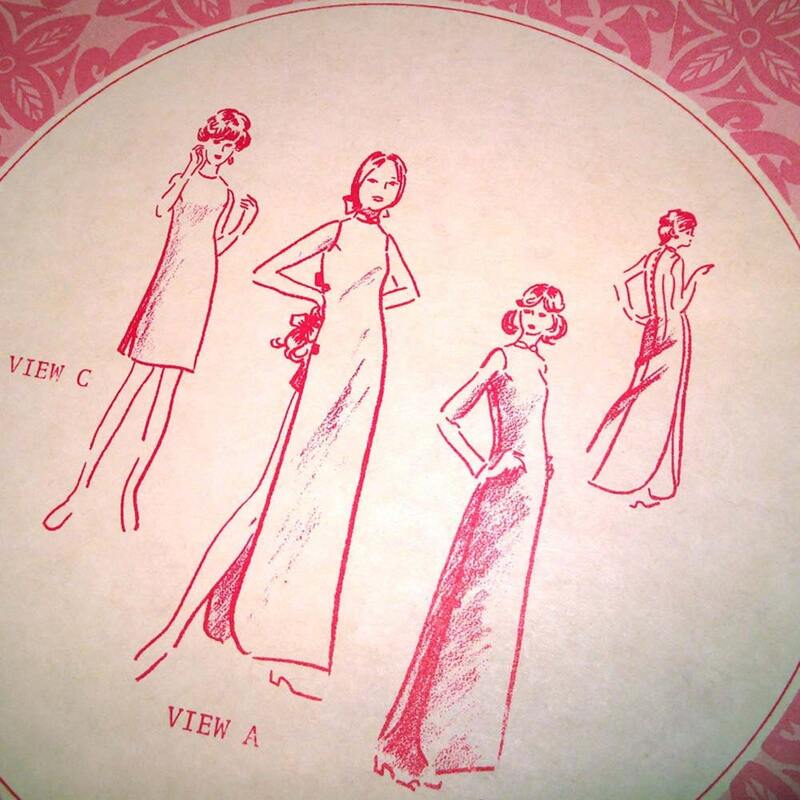 One way to ensure you have sufficient contrast between your fabrics is to view them from a distance. Another is to photocopy them in black and white, or use photo-imaging software to preview them in black and white. I do this with scraps of fabric before sewing them together. Tree foliage - I used pink fabrics for my tree foliage to represent Spring blossoms, with a darker pink for the smaller tree and a light pink for the larger tree. You could use Summer greens, Autumn colors, or any other color that appeals to you, but ensure the two trees have different patterns and values, so they don't blend together from a distance. Sky - I used a medium blue for my sky, ensuring it was sufficiently darker than the tree foliage fabrics for good contrast. If you use medium or dark fabrics for your tree foliage, you could use a lighter fabric for the sky. Grass - The grass in the background should be lighter or less vibrant than the foreground grass, to give the illusion of depth. Shadows - the shadows should be quite a lot darker than the grass, but similar in color. Tree trunks - use a dark fabric for the trunks. 5. Cut the fusible web about 1/4" outside the traced lines. Fuse the pieces to the wrong side of your fabrics following the manufacturer's directions. Cut out each piece along the traced lines. 6. Remove the paper backing, and arrange the fabric pieces on the background, referring to the Master Pattern for placement. They don't have to be exactly in the same position as the Master Pattern. Position the foliage first, then the tree trunks, then the shadows. Ensure the foliage for the smaller tree is under the larger one. Ensure the trunks are positioned so the bottom is slightly under the shadow, and that the shadows are lined up with the edge of the grass. Play around with the positioning until you are happy with it, then fuse all pieces to the background following the manufacturer's instructions. Click HERE for a printable PDF pattern! 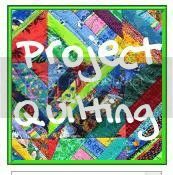 Before I get to the first closer look I want to remind everyone that we have a ‘Project QUILTING Critique’ group now too. Since I don’t have judging and personal critiques this season you can add your piece to this group. Here – people are encouraged to critique your piece – the good and the bad. We want to know what you like about our quilt, what you don’t like, what you may have done differently or if you have a technique that would have worked better! 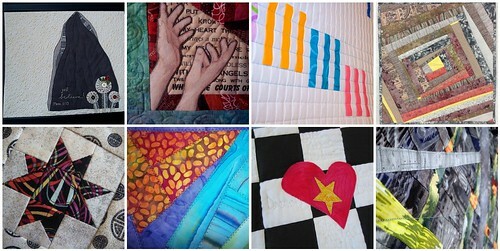 Here’s a quick mosaic of the quilts that want to be critiqued from the Making Music Challenge. **Just click on the links below the pictures – they’ll take you right to the quilt’s flickr page for you to give your honest opinion! I know in the past I’ve loved having my pieces critiqued. It’s nice to hear what other’s think when they look at the piece, it gives you a sense of what you’re doing well and what you need to improve on. So, I hope you take some time and help let these artists know what you love and of course, what they should think about working on. Since there seems to be a lot going on in my world right now I thought it would be helpful for you (and me) to give you an idea of what’s coming up in the next week. 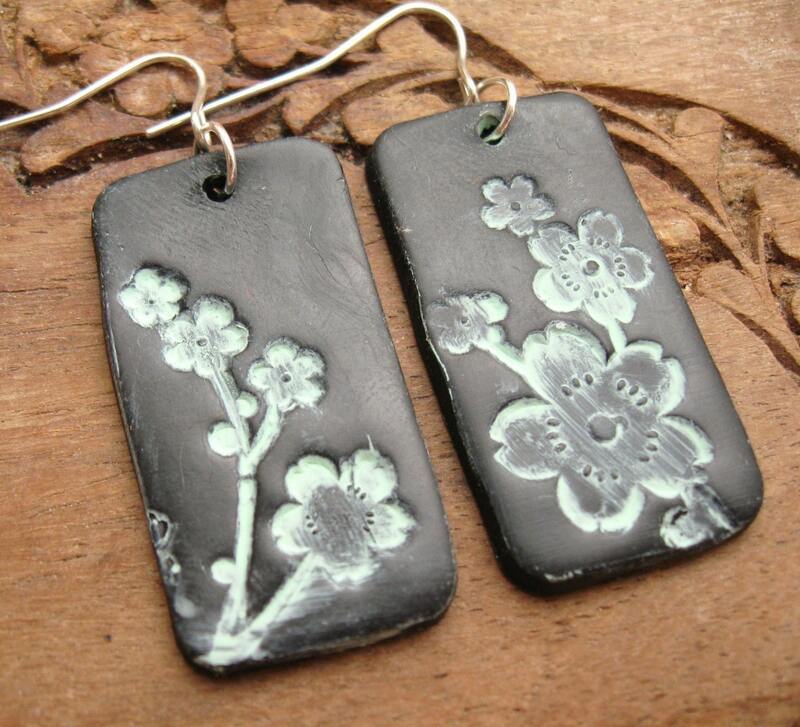 Saturday – Sell at the 5th Annual Valentine’s Craftacular! 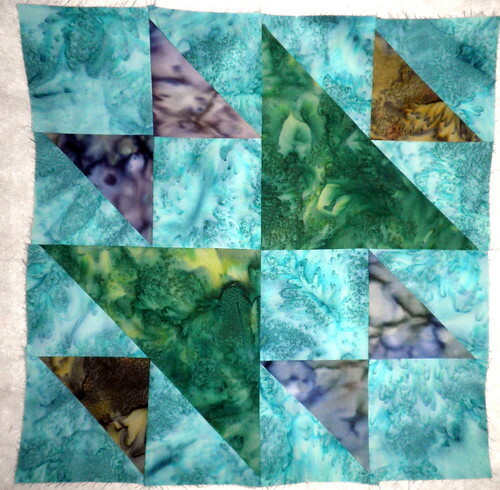 Sunday – 3rd Project QUILTING Challenge Posted at NOON! Once again I was completely blown away by all the talent and creativity shown by this group! 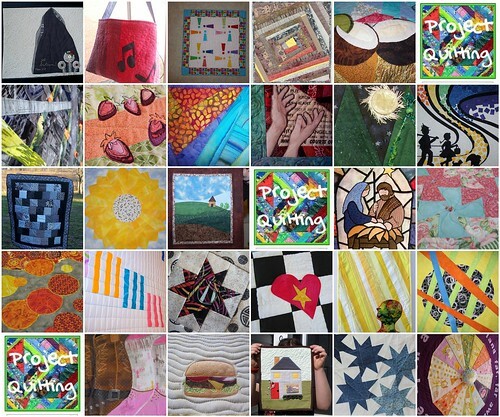 We had 27 amazing quilts created in just one week that were inspired by the ‘Making Music’ Challenge! 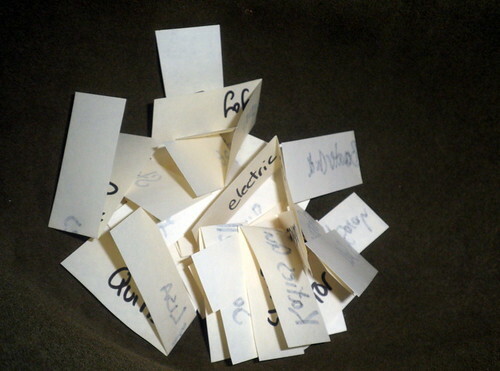 And for your hard work you all had your names entered into the hat for prizes as well as added to the bag for the end of the season grand prize drawing. As always my two beauties, Capri and Cedi were the name drawers. Cedi is sporting a dress made by Wise Sewcial Ties. My girls both have quite a few of her dresses in their wardrobe and they are definitely in the ‘favorite’ list. I love them too, not only because they’re cute but they will ‘grow’ with my girls as they do and they’ll be able to wear them for a long time! And with any of their dresses…it’s nice to have three girls so they’ll keep getting passed on (of course, I’m sure Pip will refuse to wear dresses). 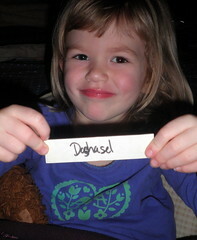 Pip did not participate in the drawing this week since she was taking a nap. Time to show off the prizes! 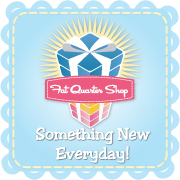 Lesleyworth will take home Prize 1 - The Fat Quarter Shop will be giving one lucky winner a layer cake of their choice! 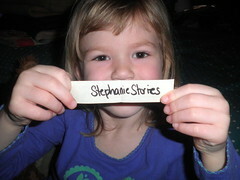 Stephanie Stories will be getting Prize 2. LoveBugStudio (aka the Grand Prize Winner of Season 1) is giving one semi-annual subscription to Blocks to Die For magazine. The subscription can be gifted as well. The magazine is geared toward people with fabric die cutters. 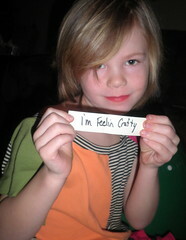 I’m Feelin Crafty will be taking home prize 3. 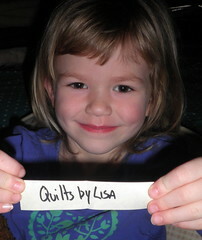 LoveBugStudios is giving a Quiltspirations! Mystery Card Pack from her latest venture, quiltspirations.com. 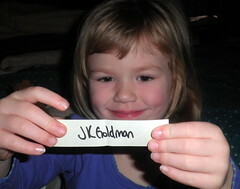 Prize 4 goes to JK Goldman! Quiltology is giving a coupon for her longarm quilting services for 20% off with a minimum $40 purchase. All of her patterns are online. All Things Belle will be getting one yard of stunning hand-dyed fabric from Dye Candy. 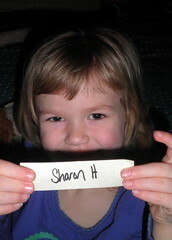 Prize 6 goes to Sharon H! 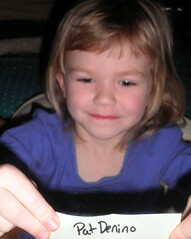 Marcia’s Crafty Sewing and Quilting is offering a Gift Certificate of $30.00 off Quilting on a Baby size or larger. The Gift Certificate will be good for 60 days from the date of issue. The gift certificate is transferable so you can share it with a friend if you’d like. 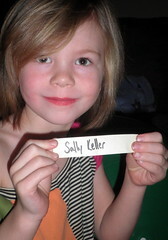 Sally Keller will be receiving an adorable ‘I Love Quilting’ Keychain from Quilties. 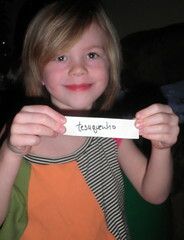 PennyFabricArt is giving the book pretty little mini quilts to the prize winner tesuquewho! 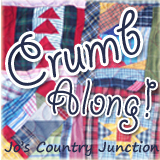 Emma Jean’s Boutique will be sending Dashasel 2 packs of 25 squares of I-Spy fabric in cotton-quilting weight. 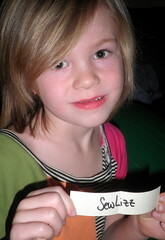 OddStuffbyXanthe is giving SewLizz a greeting card, patch and button with prints of her amazing original artwork. I’ll be posting ‘Closer Looks’ just like the last challenge throughout the week so it’s easier for people to really get to see all the amazing pieces created. 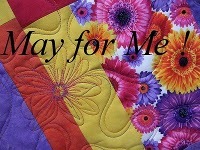 I realized today that I spend most of my blogging time talking about Project QUILTING or the Quilt Along that I’m doing. Well – I think I’m going to change that…just a little. On Saturday’s I’ll share with you a quick summary of my week – what creative goodness happened, how my beautiful girls are and if we did anything super spectacular. I hope you enjoy hearing a bit more about my life! One of the most important things this week is that my youngest daughter, Persimoni (aka Pip) turned 9 months today! I can’t believe how fast the time has gone! She’s just getting so big, moving so fast and getting into EVERYTHING! 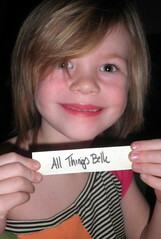 Did I mention that she’s just beyond adorable too!? During the past few weeks I’ve started sort of new ‘job’. That new ‘job’ is to get myself healthy again. I have never really been a “skinny” girl but after I had Capri I managed to lose about 60 pounds. After having Pip I need to do that again. Key word – NEED. So – 4 to 5 times a week I’ve been heading to the gym. They have an amazing daycare program where they’ll keep my kiddo’s for up to two hours. If I time it right I can take two classes during that time and if I don’t I can take one class and walk for the difference in time. I’m on week three of my ‘work out’ plan and so far my favorite classes are Kick Boxing and Body Pump. Last night I got to play with my new long arm for the first time. It seemed to be successful but I really need to take a closer look at the bottom stitches to make sure the tension is decent. I did discover that I had the top bar on backwards and Jared and I had to flip it. Easy fix though! Today, Cedi and headed to open skate at a local skate rink. The place was sort of a dive but we had a lot of FUN! Cedi even ended up taking second in LIMBO. (yup – that’s her in the pink tutu) I was so proud of her! She’s just five and only fell three times. Each time she fell she immediately got back up and kept going – no tears or frustration! It was so much fun and I even managed to work up a sweat skating with her for an hour! With all that fun, working out and cooking going on I did manage to finish some quilting projects. 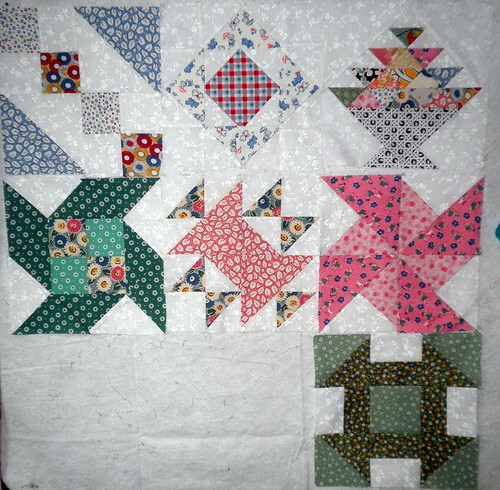 My PQ Piece is already posted (24+ hours before the deadline) AND I started to work again on Fabrics N Quilts 1930 Repro Block of the Month project again as well as the first BOM (Block of the Month) from FabricFascination. I love BOM's. It’s been a great way to learn about different blocks and techniques. I’ve also been working on getting a few new things ready for next Saturday’s Craftacular! I don’t have any pictures of the new goodies yet but I promise a sneak peak before the show…don’t worry! So, that pretty much sums up last week. Oooh! I almost forgot – I finally filed and paid my sales tax for both the orchard and my crafty business. It’s not hard to do but it’s such a relief to actually have that crossed off. Check back in next Saturday if you want to see how next week goes! 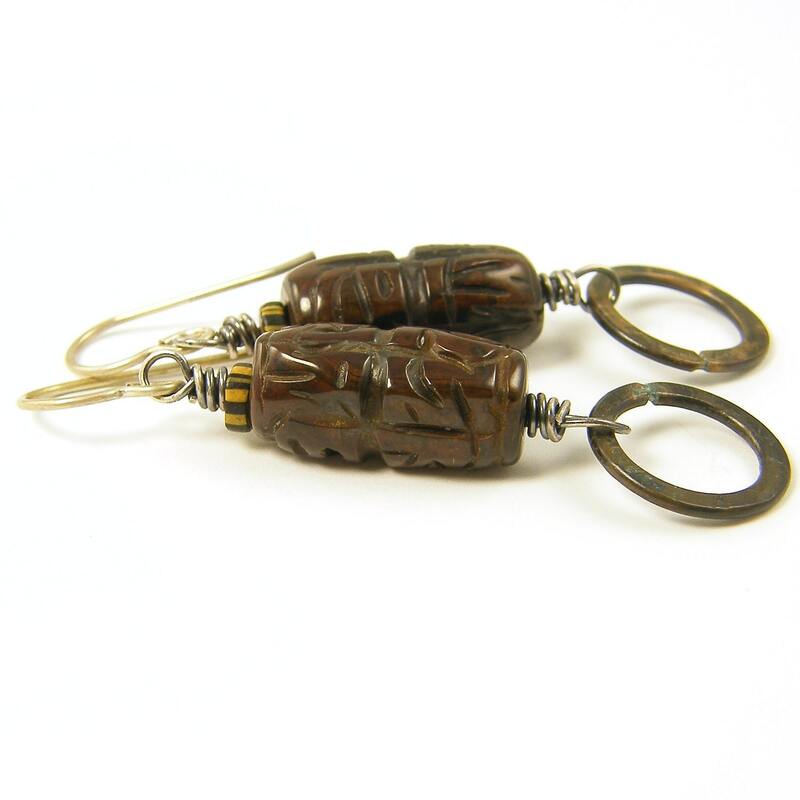 I couldn’t find a definition of Asian Style so I’m just going to find some examples of it on etsy to share with you all.